By keeping track with the latest developments that have occurred in the market, we are manufacturing, exporting and supplying a broad assortment of Compressors Spare Parts and many more. 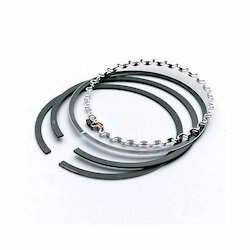 These are manufactured at our well-equipped fabrication unit using the best quality factor inputs and also by utilizing the cutting edge technologies. Our clients can avail these in both customized as well as in standard specifications in order to fulfill their varied needs. 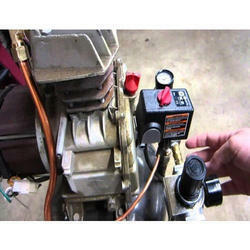 Additionally, we are involved in offering the finest quality Compressor Servicing Services. Samson International is a leading name in supplies of compressor spares for Air Compressors, Gas Compressors and Refrigeration Compressors. We have in several cases developed parts as per specifications, drawings and dimensions. Our range of products include wabco / wabtec interchangeable parts and locomotive spares - engine and others. Our team of skilled and trained professionals have the expertise to manufacture and supply a wide array of Compressor Replacement Spare Parts. These products are checked as per the international standards of quality before it is delivered to our clients. Alteration of the dimensions and size of these products in accordance to requirements and guidelines of our respected clients is highly appreciated by them. This range includes Compatible Spares for Chicago Pneumatic Compressors, Ingersoll Rand Replacement Spares, Railway Compressor Replacement Spares and Atlas Copco Replacement Spares. 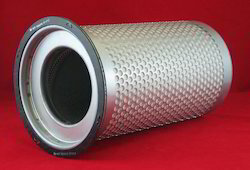 Samson is specialising and leading exporter of filteration used in Compressors and Vacuum Pumps of several makes. 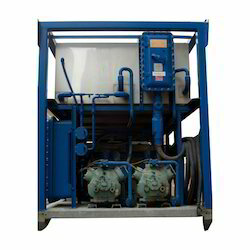 SIMA Offers complete range of air oil separators, oil filters, air filters, pre filter and other filters used in Compressors. 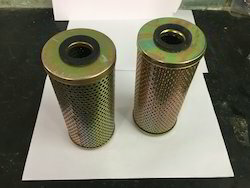 We are offering replacement filters for a wide range of Screw & Reciprocating Compressors, Diesel Driven Compressors, Diesel Engines, Vacuum Pumps and other medical application filters. Replacements are offered for: Atlas Copco, Ingersoll Rand, Chicago Pneumatic, ELGI, Kirloskar & KG Khosla, Kaeser, Sullair and other makes of Compressors. 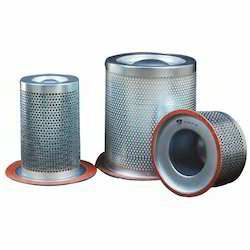 Besides, we are offering complete range of Oil Filters, Exhaust filters etc used as replacement filters for: Busch Vacuum Pumps, Mann, Rietschle, Doon, Becker and ELGI. 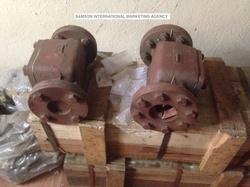 We also have the expertise to provide our clients with top quality Compressors Repairing Services. Our team of skilled and trained professionals are engaged in the overhauling and maintenance of various types of compressors. These services are updated and upgraded as per the latest industrial standards.